Taxis are expected to get more expensive! 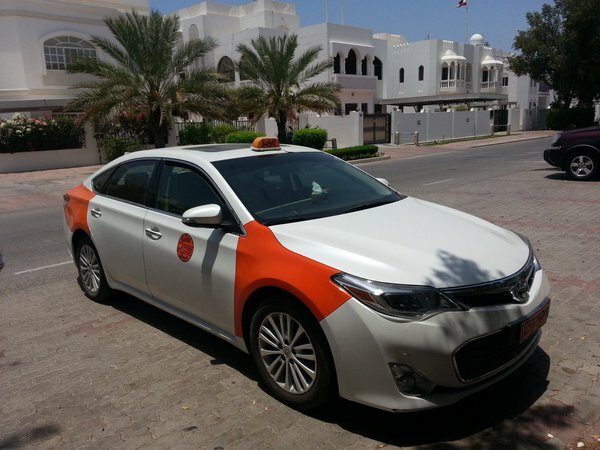 Due to not have meters in Oman's taxis, private drivers are beginning to raise their prices by up to 30% due to the rise in petrol prices, after Oman's government cut regulated prices last year. January marks the most expensive month petrol has been since the de-regulation. 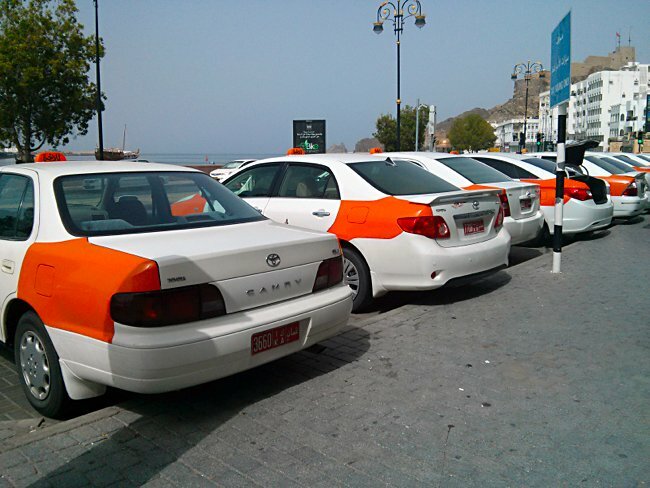 Speaking to Times of Oman, a group of drivers at Ruwi taxi station said: "We have increased fares since late last year. It had to be done else there is no profit." Taxi drivers have also taken a hit in sales since Mwasalat began their bus routes. The drivers explained that a journey from Ruwi taxi station to Seeb a year ago would cost 600/700Bz, is now costing passengers 900Bz. Explaining why taxi drivers need to raise their prices, one driver named Sulaiman spoke to the Times of Oman saying: "It is impossible to cover costs without raising prices, I have increased prices for every destination by at least 100-200bs. I don’t have an option. The insurance cover is higher, the price of the vehicle is more and petrol prices are too high to keep the same old rate. Even with all the increases in rates, there are less passengers, so profits are still marginal. Maybe we need to look for something else."